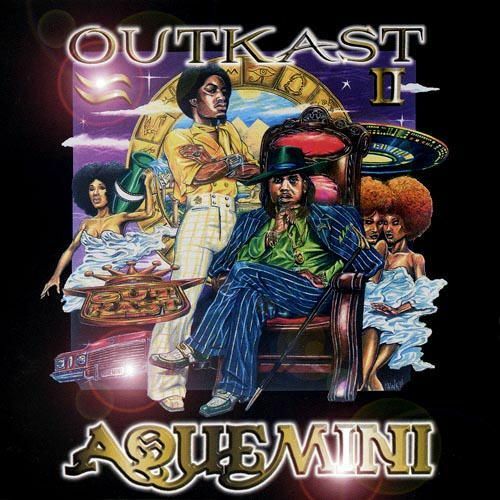 Download the DJ friendly version of the classic Outkast track... Rosa Parks. This comes with an 8 bar intro, outro, & party breaks to keep the party jumpin!! You can direct download this track here. You can also sample this track at my website. Anyone who likes the old school skate jamz (electro & freestyle music) will love this mix cd. 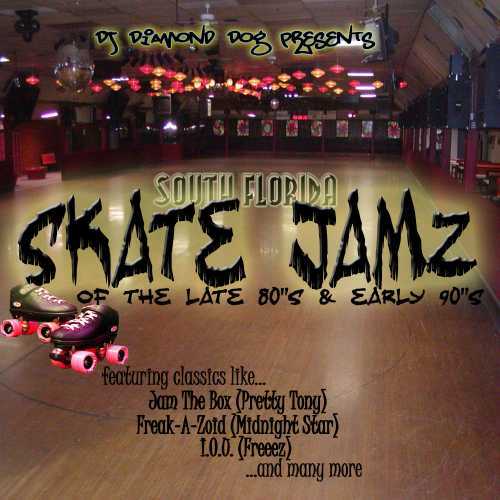 It's got a great mix of 60 classics, straight from the south Florida roller rinks in the late 80's, guaranteed to keep you saying "I haven't heard that in a LONG time". This is cd quality and contains great throwback jamz for those who love the throwbacks!! If you are in your 30's and up....especially if you grew up in Miami/Ft. Lauderdale/Homestead/Florida City regions... you'll recognize these great tracks! !